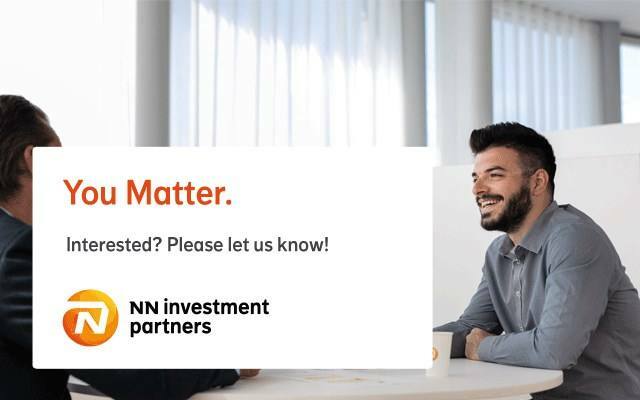 There is a great new opportunity for a Product Manager within NN Investment Partners. The Product Manager will be part of the Product Platform Management team of Product Management & Development. 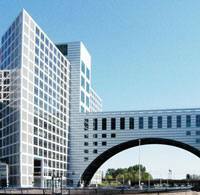 The team is based in The Netherlands. NN Investment Partners offers fund ranges which are domiciled in Belgium, Cayman Islands, Japan, Luxembourg, The Netherlands and Poland. These fund ranges constitute of more than 300 funds that are distributed in more than 25 countries globally. You can be involved in product management and/or oversight activities for all fund ranges. Product Management & Development (PM&D) is responsible for the management of all fund ranges within NN Investment Partners. The fund range is kept up to date by introducing new funds, performing regular product reviews, updating existing funds and phasing out funds that are at the end of their product life cycle. The Product Platform team is setting company standards for the management of fund platforms, ensuring the fund platforms are state of art given changes in regulation and legislation as well as market developments and is developing and managing key fund features. It is at the very heart of NN Investment Partners and key for its future development. NN Investment Partners is part of NN Group. At NN Investment Partners, we provide a comprehensive range of investment solutions and services to our clients and partners. We manage assets for institutional clients, fund distributors and ING Insurance. NN Investment Partners has over €250 billion assets under management. Worldwide 1200 professionals watch over our clients’ money. Fluent in English, both oral and written, Dutch is considered an advantage. Internally this job is plotted in job category: Product Development 3 or 4, scale 10 or 11, depending on level of experience. Any questions about the application process? Please call Femke Zeeman via +31 651509766. Please send your application for Product Manager at NN Investment Partners in The Hague including your CV via our website.